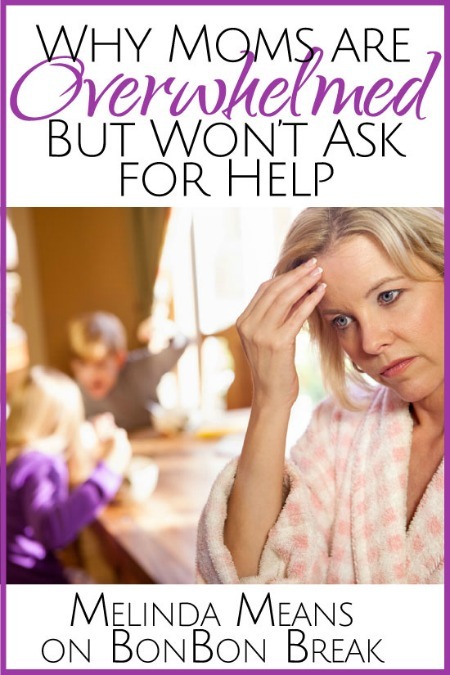 I’m excited to be over at Bonbon Break this week talking about an issue that is so close to mine and Kathy’s hearts … encouraging moms to seek help. Head on over there to read the rest of my post! My house was a train wreck. The weeks leading up to Micah’s diagnosis were a whirlwind of doctor and therapy appointments. Trips to the pharmacy. While also taking care of his four-year-old sister. I’m not a home organizing wizard in the best of circumstances. And here comes my sweet friend. My sweet, very organized friend with the floors you can eat off of. Who alphabetizes her cleaning products. And she wants to come into my house and clean it. Gulp. I thought about my messy bedroom. About Micah’s nursery which was still functioning as my office. Picture a junk room with a crib in the middle of it.